Happy New Year! 2018 was a really busy year for me, and this next one is shaping up the same way. Read below for the first few announcements of 2019. This month at Davis gallery in my home city of Austin TX, I’ll be showing several recent paintings and a few older ones from my long running Blood Rituals series. If you’re in the area swing by the gallery to see them, along with some amazing paintings by several local artists. 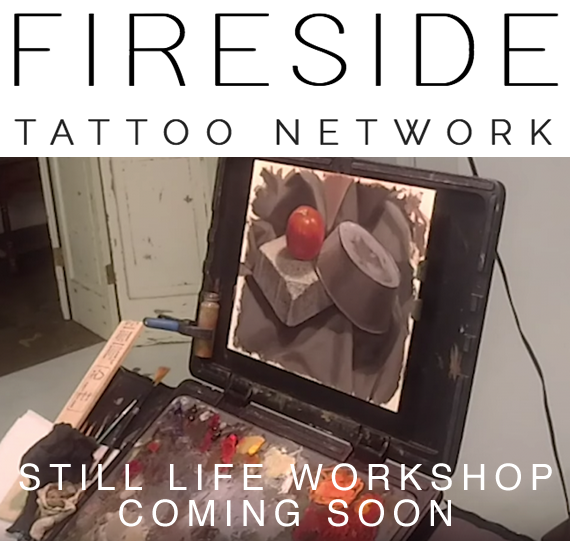 This month is the release of my instructional video series produced by Jake at Fireside Tattoo Network and podcast. He and his crew filmed me completing an alla prima still life painting using classical realism techniques, and explaining in great detail my every move and decision throughout the course of painting. This has become an 11 video series that you can purchase now, and will be released with a special price for a limited time only! Buy it here. My first travel appearance of the new year will be in late March at the first ever Hudson Valley Tattoo Festival in upstate NY. I will be there tattooing all weekend and selling merch, so please contact me for tattoo inquiries or stop by the booth to pick up one of my books or other merch. Check out their website or social media for more information. Soon after that I'll be attending the second annual Tattoo The Lou convention in St. Louis, where I’ll be teaching a still life painting workshop and tattooing all weekend. Check out their website or social media for more information. 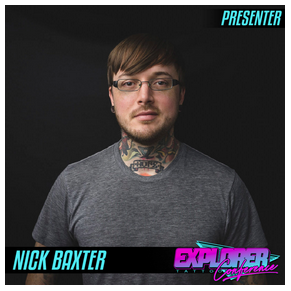 Immediately following the convention, and also in St. Louis, is the Explorer Tattoo Conference, another exciting learning opportunity where I’ll be presenting a tattooing seminar along with some other talented tattooers. Visit the Explorer Tattoo website for information and ticket purchase. As always, you can see regular updates on all my artistic pursuits on my Instagram page, and see more of my painting over at www.nbaxter.com. 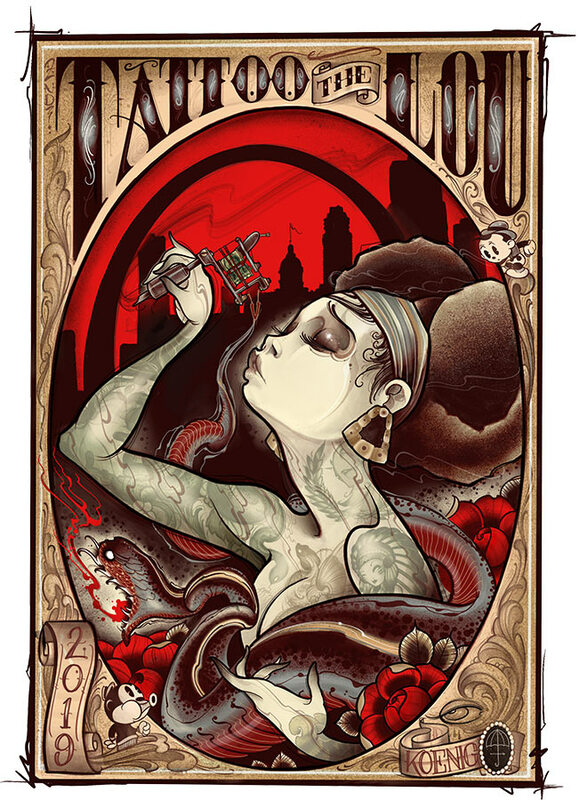 Any prints, books, or other merch I have for sale are always listed in my tattoo studio’s webstore at www.artrealmtattoo.com/store. 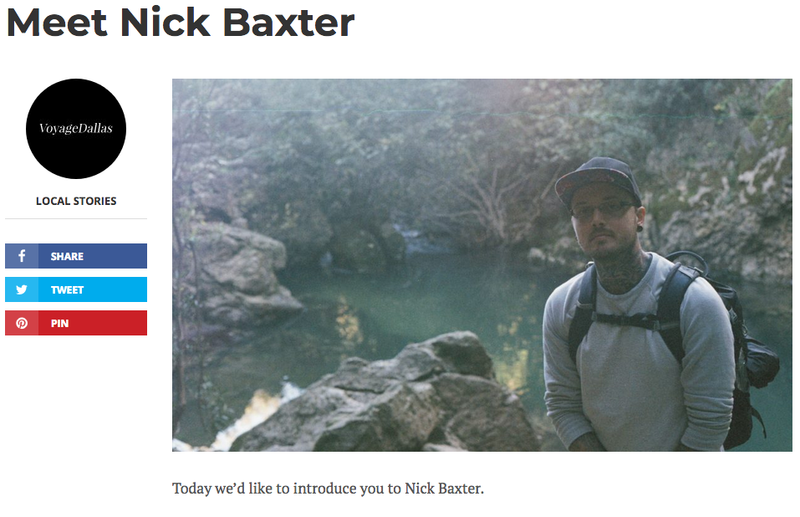 To close, here's a recent interview I did with VoyageDallas.com about my life, art, and tattooing. Check it out! Thanks for your interest and have a great 2019!